In 1996 we started as a team of four young event professionals with an idea of how we could combine our knowledge and skills to introduce innovative and creative approaches to event planning and entertainment production. Today we have evolved into a company employing 25 full time event professionals with 25,000 square feet of warehousing and showrooms across the tri-state area. With lots of hard work, we have grown into a full service event production company capable of planning and producing small, medium and large scale events. From tenting and staging to lighting, A/V and music & entertainment, NYFF does it all in-house controlling every aspect of production and guaranteeing its seamless and flawless execution. Our philosophy of “doing it all ourselves” assures the highest level of quality to our clients. 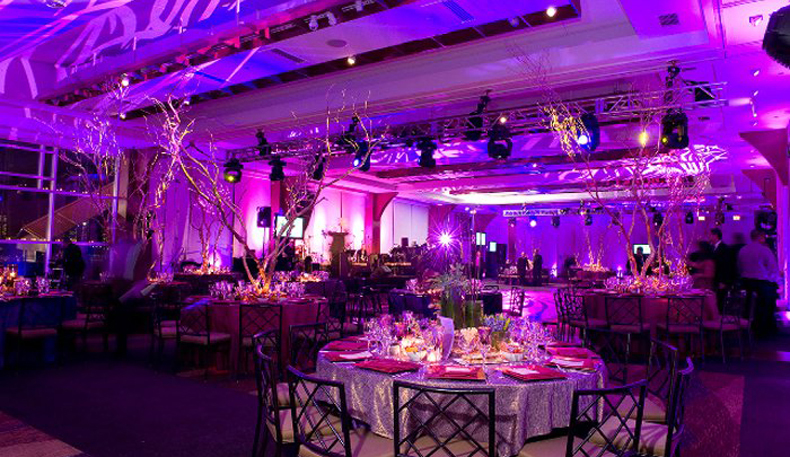 We bring the breadth of our resources and attention to detail to each and every client event. NYFF Events is proud to feature some of the best and brightest professionals in the event industry, each with expertise, knowledge and a commitment to excellence that comes from years of experience. 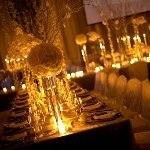 NYFF Events is committed to the flawless execution and absolute success of each and every event – big or small.